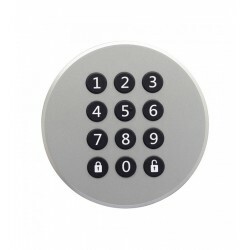 Locks There are 9 products. 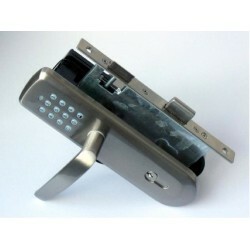 Z-Wave lock for door with handle. 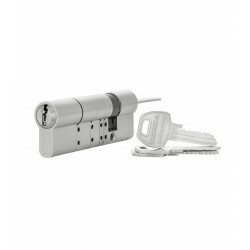 The lock ZM1702 is a lock controlled by Z-Wave that conforms to European standard door measures. 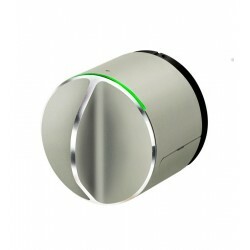 Adjustable safety cylinder for locking the Danalock V3 smart lock. 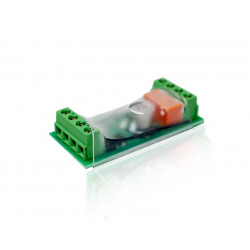 Z-Wave technology keyboard for use in combination with the integrated domotics for the opening and control of accesses of homes and offices as well as for the control of scenes and security parameters. 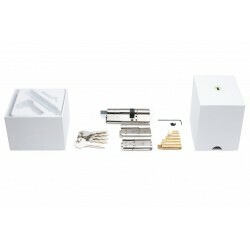 Adjustable safety cylinder for locking the Danalock V3 smart lock. 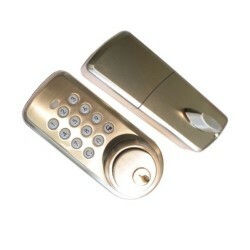 Includes 3 security keys . 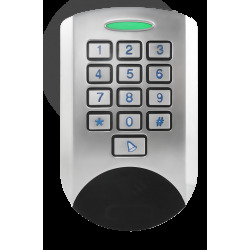 Codepad for Danalock V3 With its Bluetooth interface for the Danalock V3 smart lock, the Danapad keyboard adds a new option for secure access.